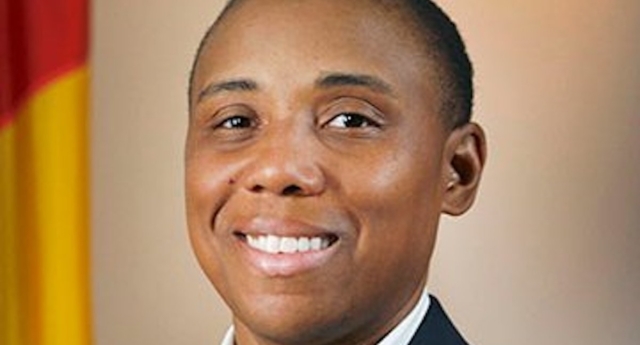 A school in North Carolina reportedly cancelled a Black History Month event with a lesbian speaker after parents complained. Immaculata Catholic School in Durham sent a letter to parents on Thursday (February 7) explaining that the school would be closed on Friday as a number of groups had planned protests over a Black History Month event it planned to host, reports WRAL. In the letter, pastor Christopher VanHaight said that several organisations intended to demonstrate at the school because they were against Durham City councillor Vernetta Alston, a lesbian, speaking at the event. “As a pastor, I cannot place our Imaculata students into this contentious environment,” wrote VanHaight, reports WRAL. “Immaculata is a religious institution and I believe strongly in the freedom to believe and worship how one chooses, even if a belief conflicts with something fundamental to my own life,” wrote Alston. Immaculata Catholic School has released no public statement over the event. However, the school’s website states that the school campus is closed on Friday (February 8). It also states that the “African American Heritage Celebration/Friday Morning Prayer” planned on February 8 is cancelled. PinkNews has contacted Immaculata Catholic School and Alston for comment.